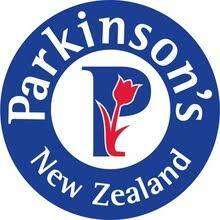 Being a patriotic ‘kiwi’, I am always very pleased to write about interesting Parkinson’s research originating from the homeland. And recently the results of an interesting clinical study that was designed and conducted in New Zealand have been published. The clinical study was focused on whether a diet manipulation could influence motor and non-motor symptoms/features of Parkinson’s. Specifically, the researchers were looking at the low-fat versus ketogenic diets. In today’s post, we will discuss what is meant by a ketogenic diet, we will assess the results of the study, and consider what they might mean for the Parkinson’s community. Aotearoa (also known as New Zealand) is a remarkable little country (and yes, I know I’m slightly biased). 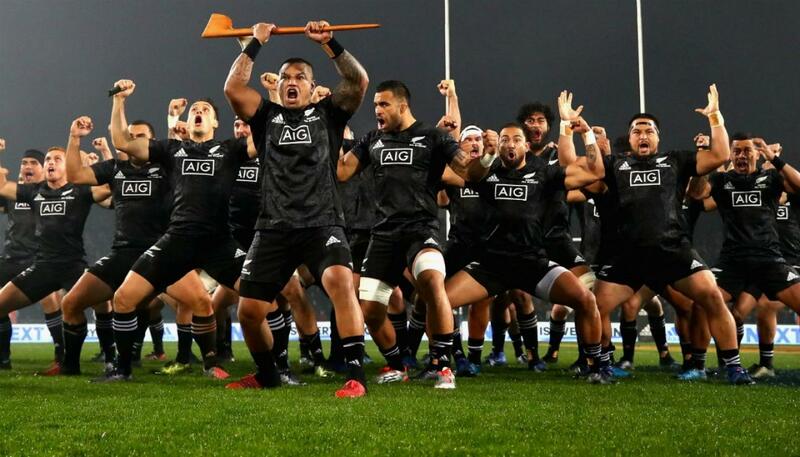 It flies under the radar for most folks who are not interested in rugby, amazing scenery, great quality of life, or hobbits, but historically this tiny South Pacific nation of 4.6 million people has punched well above its weight on many important matters. 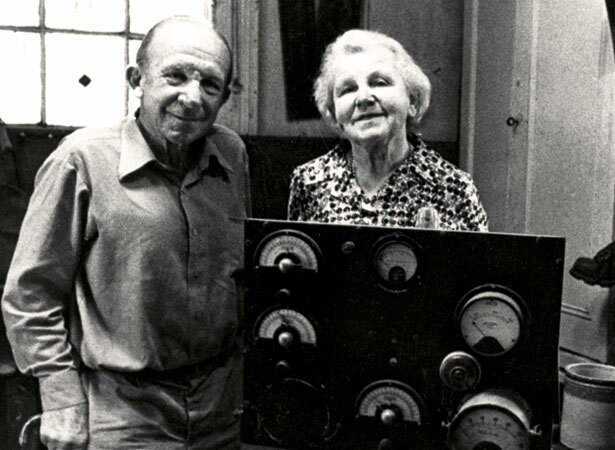 A New Zealander made the first trans-global radio transmission on the 18th October 1924. Invalided during WWI, Frank Bell revived his childhood interest in wireless communication, and after being the first kiwi to have two-way radio contact with Australia and North America, he achieved something far more impressive. From the family sheep station in ‘Shag Valley’ (East Otago – bottom of the South Island), he sent a Morse code transmission (“Greetings from New Zealand, signed Bell Z4AA”) which was received and replied to by amateur operator Cecil Goyder at Mill Hill School (London). 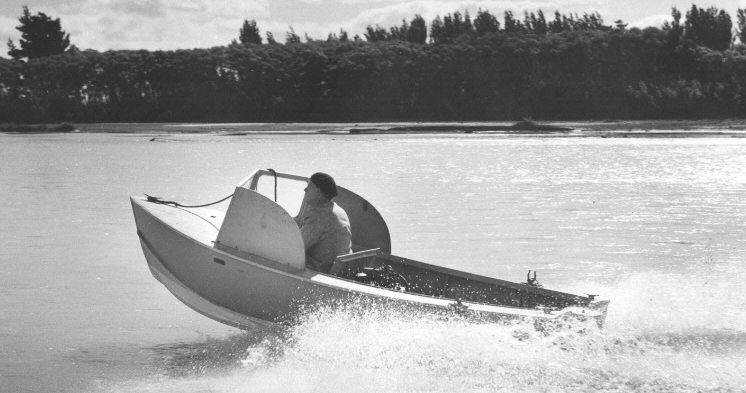 New Zealand was also where jet boats was first invented by Sir Bill (William Hamilton). His first jet boat was a 3.6 meter (12 foot) plywood hull with a 100 E Ford engine, and the jet a centrifugal type pump. This craft was tested on the Irishman Creek dam, before it ran successfully upriver in 1953. And from there it kind of went viral. In 1960, three Hamilton jet boats (the Kiwi, Wee Red and Dock), became the first and only boats to travel all the way up through the Grand Canyon. And I guess we better stop there (if only out for fear of making larger nations feel somewhat inadequate), but you get the idea – small nation, doing lots of great stuff. There is also a very proactive Parkinson’s community – with groups like Parkinson’s New Zealand organising and running support groups across the country, and helping to fund some of the great local Parkinson’s research.